This Rialto tablecloth in orange/brown tones will make a beautiful Thanksgiving or Fall table. 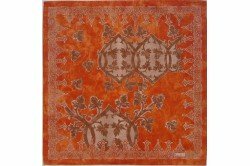 Sophisticated and contemporary design yet classic to match all interiors. 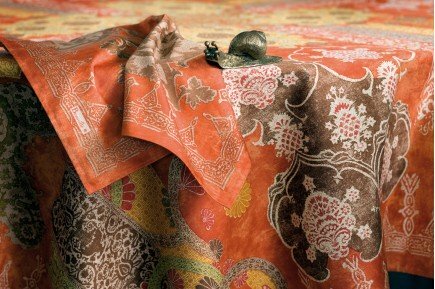 Designed and made in France, the Rialto table linen Collection of 100% satin cotton is a best seller and will highlight your dining table with an authentic and unique French chic! 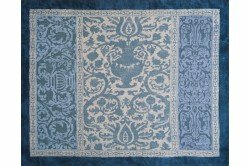 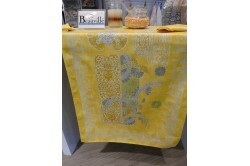 Matching napkins, placemats and table runners are also available.